First of all I have to apologize, that I have not written anything for a long time. The reason for this was, I have decided to write only if I really have the muse, the time and the inspiration to do it and no more pressure. Furthermore, I was busy with the Muay Thai Sangha Intensive Course and then my time in Thailand came to an end, I flew back to Germany, to see my family. When the year ends, you always take time to summarize the past year. I also shared an article last year from Koh Sichang in Thailand. 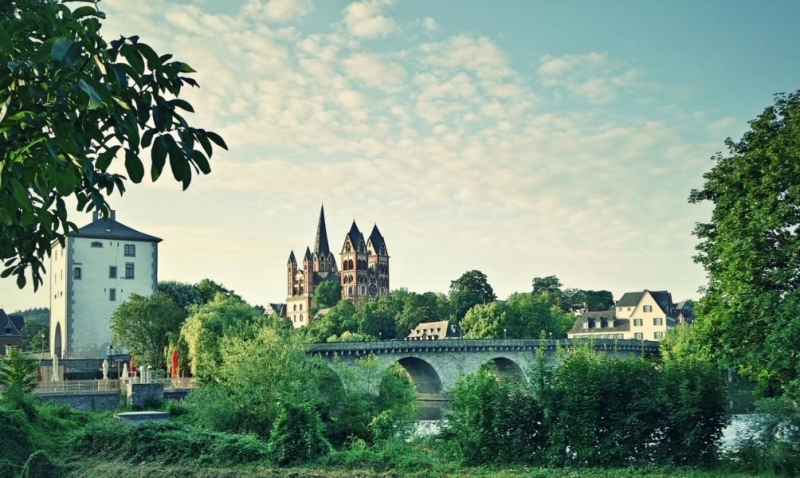 This year I would like to repeat that, but from my home in Germany. In January, I was still traveling a bit with friends in the south of Thailand. 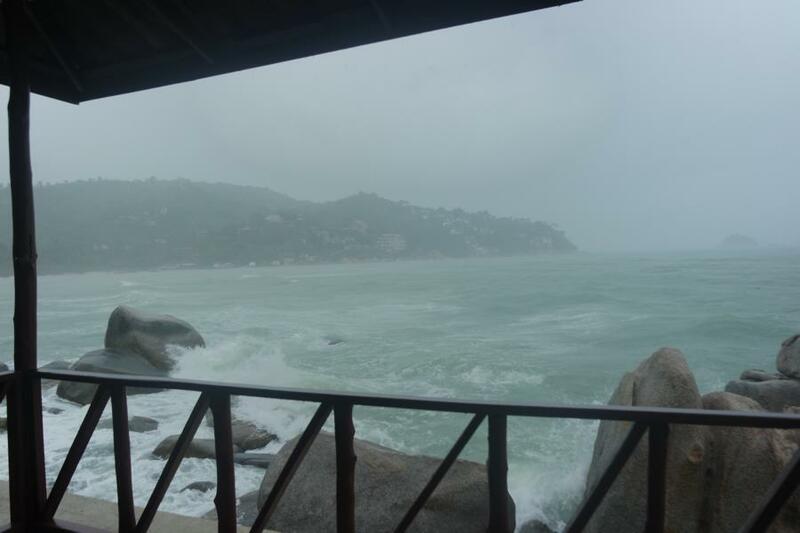 It started with the thunderstorms of the century on Koh Tao. One week rain non-stop, like from buckets. From there on to Phuket, where I actually did the Soi Ta Iad. A whole district full of martial arts gyms, fitness gyms, tattoo shops, diet supplement shops and, of course, many posers. 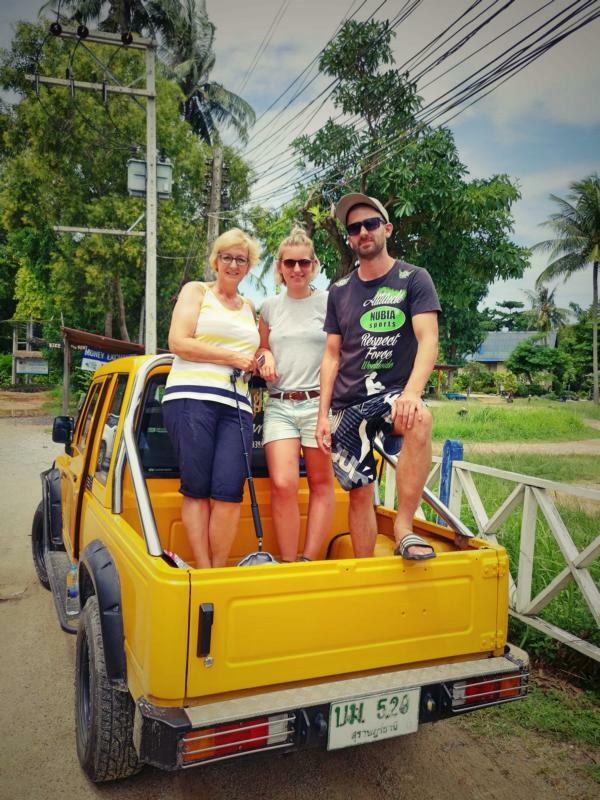 At the end of the Thailand trip, we went to Koh Lanta, for a few pleasant and relaxing days. From February I trained again at Muay Thai Sangha under Kru Pedro Solana. I settled in Mae Taeng, near Chiang Mai and stayed for the next two months. I found the teacher in Kru Pedro, I was always looking for. Unfortunately, at that time I had the feeling that he did not trust me, as a student, but that might have been because he already trained many other assholes and therefore was a bit suspicious. 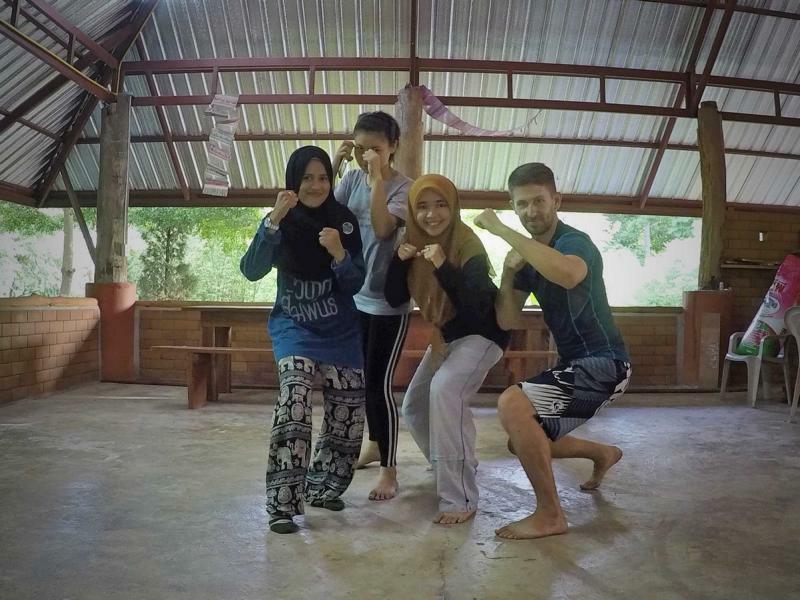 During this time, I laid the foundation for my understanding of Thai martial arts, besides Muay Thai, and taught yoga for the first time. Since Kru Pedro went on a trip in April to hold seminars, I decided to train again at Sitjemam Gym in Pai for the next few months to pursue a different goal for 2017 … compete and win Muay Thai Fights. 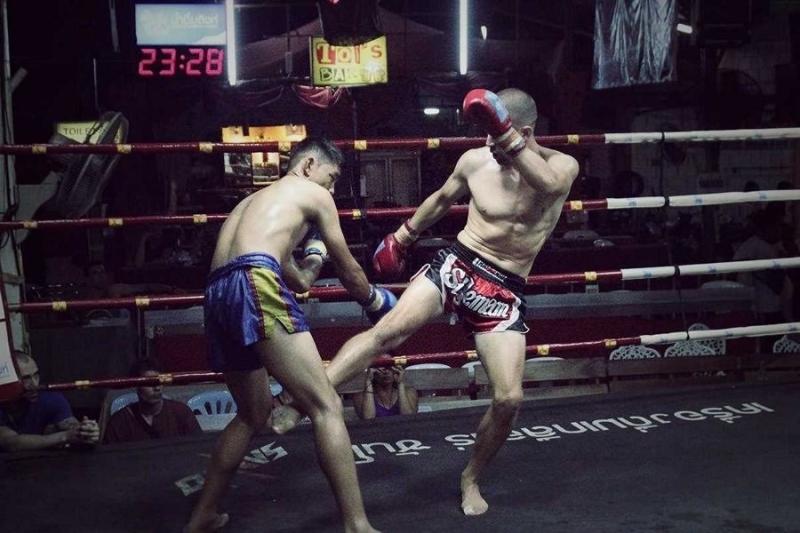 In April and May, I focused on Muay Thai competition and also I did two fights in Chiang Mai, both I won through K.O. In July I went to Koh Phangan, because my mother wanted to visit me for my 30th birthday and of course she prefered the beach instead of the jungle. My initial plan was to spend two months there. However, after I spent a few days there, I was fed up pretty quickly with all those drugged hippies living in their illusory world. So I spent my 30th birthday and a few more beautiful days with my mother and cousin on the island, more like a vacation. But of course not without training. This time with the “Emperor of Muay Thai” Namsaknoi. For me this was one of the best gyms in Thailand … unfortunately it does not exist anymore. Then it was time to return to Muay Thai Sangha. From August on, Kru Pedro took me back under his wings and from then on things really got started with Krabi Krabong, Pencak Silat, Muay Chaiya and also Muay Thai. The time abroad had turned him completely 180 ° and he radiated much more happiness. I felt at home … Arrived. In August, we relaxed there and only trained with three persons, before the big rush in September started. 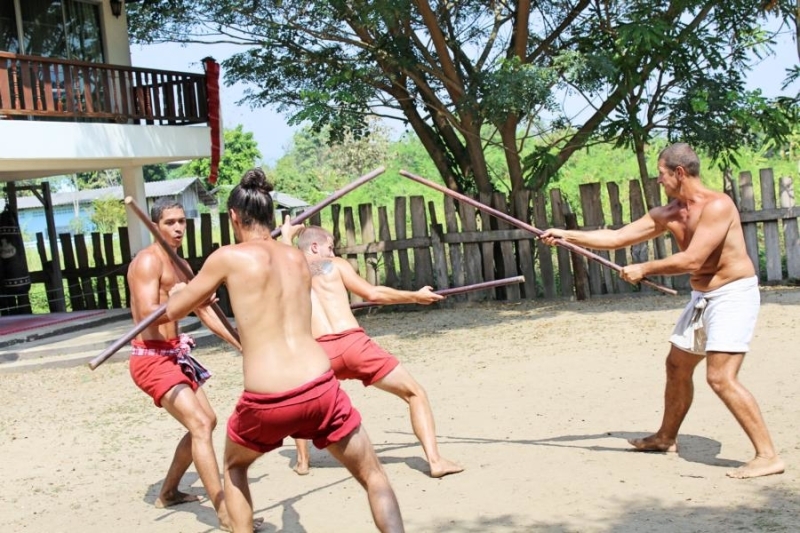 From September, the annual Muay Thai Sangha Intensive Course took place. In total, 24 warriors from all over the world came to participate. 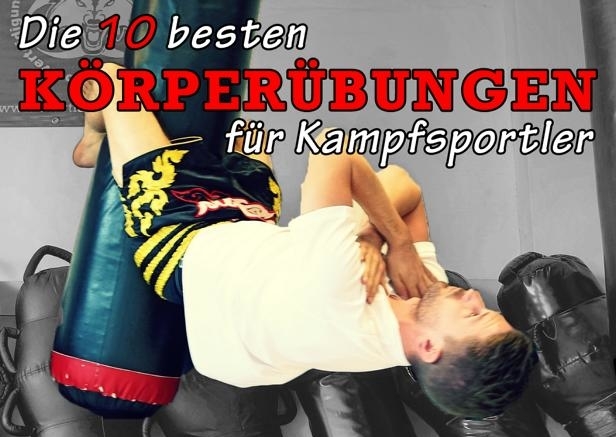 Training for at least 6 hours a day in Muay Thai, Muay Chaiya or Krabi Krabong … for one month. Most of the time it was more like 8 hours a day, because strength exercises and endurance was done besides the offical training hours. Furthermore, I also had the balls to talk to my crush, a local Coffeeshop owner. To my surprise, her reaction was positive and so, after some starting problems, I started seeing her almost every day and I was falling in love. In October there were still many from the intensive course in the school and the training continued as usual. There were also some friends, who I already knew from the year before, coming. I spent a lot of time with the girl, in addition to the training, until the end of October, when I left to Vietnam for a few days to meet my friends. When I arrived back in Chiang Mai, she was traveling to the U.S.A. to visit a friend for 2-3 weeks. From the initial 2-3 weeks it has become this day and I have not seen her again. In addition to many inconsistencies and untruths it was clear after a while … There is nothing going to happen anymore. So again the realization … to be alone is better! In November, the second Intensive Advanced Course took place. So again a 6-8 hour training day. Now I had the evenings again for myself. I spent them preparing for my move to the U.S.A., because I had a supposed employment contract there, but it turned out to be the worst scam ever. At the end of November, the wife of my cousin died, with whom I went to school. I was incredibly sorry for that and once again it opened my eyes to see that it could be over pretty fast. November was a black month. Loss in the family, heart broken and the hope of a good job was just a fad. The only thing that kept me from going crazy was the training and my friends there. I then enjoyed the last days in December. I was cruising the bike through northern Thailand, was in Pai again for a week, at the Sitjemam Gym to train there for fun and say goodbye. Finally, I met up with friends in Chiang Mai and just ended my time. The last months with Muay Thai Sangha with Kru Pedro and the training with Sitjeman with Em and Mam have been very instructive and have taken my abilities and especially my understanding of martial arts to a whole new level. But I am also aware that it is still a very long way … lifelong. I know a lot and yet I know nothing! However, I am sure that I have achieved the goal of acquiring the knowledge and understanding to teach other people in martial arts and yoga. 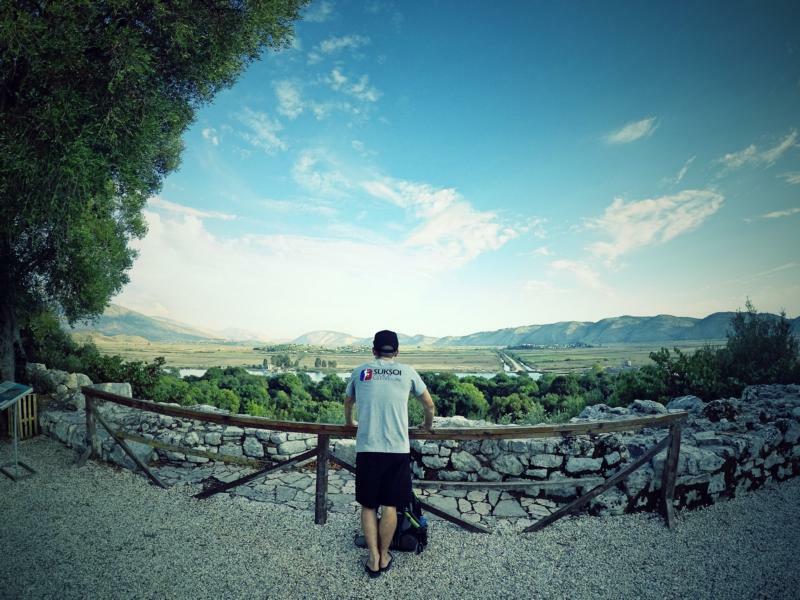 Vipassana meditation: I wanted to go to a monastery for meditation for 10 days to develop myself spiritually a bit further. Unfortunately, I have found absolutely no time to realize this, but have found other spiritual accompaniment and help. Speaking Thai: I would be able to survive, but I am far from being able to have a rational conversation. I also spent most of my time with other foreigners, mostly with Spaniards and Mexicans. My spanish has really improved, but the Thai only partially. 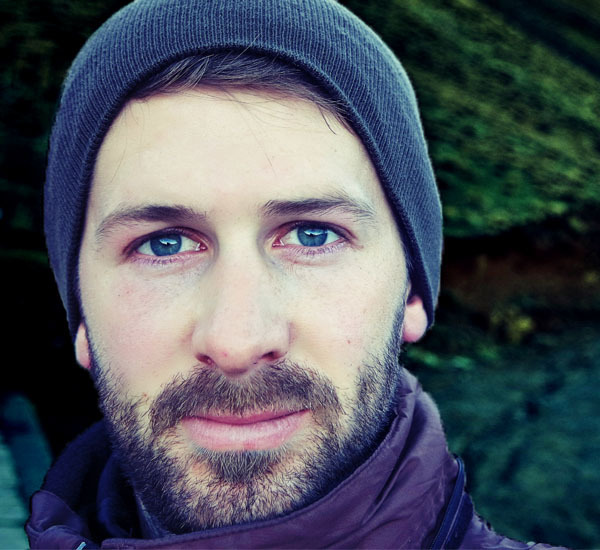 Generating Income: I set out to generate a small but steady income this year through one or the other online project. I have been working on it steadily, especially at the beginning of the year, but from the second half of the year, I have not had time to pursue these projects, and I realized that there is a lot more time to invest. So I was more focused on my training. To conclude, 2017 was one of the best and most intense years in my life. Of course, I have not achieved all the goals I’ve set, but at least the most. I realized that you just can not reconcile everything. If I worked towards a goal, then it would only succeed if I did not let it run in parallel with other tasks. One after the other is the motto! Often it feels to me that I am constantly in a circle, that I can not get ahead. But maybe this circle is also a spiral and I’m getting higher and higher. In any case, I hope so. If you have reached a goal, then you are not at the end anyway. It’s like walking through the street and you think you’re at the end of the road at the finish, but then you see it’s around the corner and there’s another road going somewhere. It goes on and on, there is no final destination! Many people think that my “journey” has some fixed goal and that then my “real life” begins. However, I have realized that the life I have lived for the past two and a half years is already my real life. Therefore … it continues in 2018! Happy New Year and much success in 2018. On which all your wishes and dreams come true!